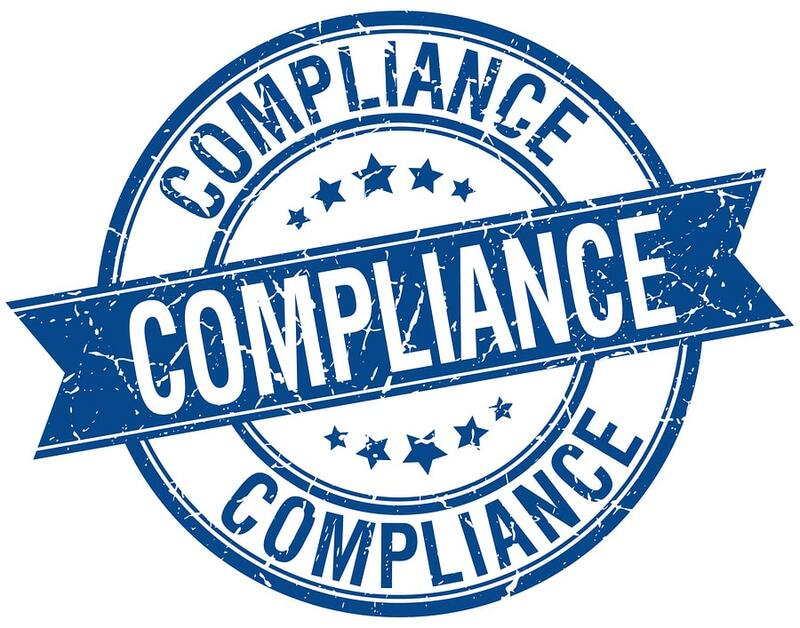 In July this year the QBCC posted an update on the high rates of non-compliance associated with hot water heater replacements with up to 40% of all installations failing to meet required Compliance Standards. You can view the full list of defects here. At North Regional Gas we sell, install and maintain hot water systems every day, ensuring we meet the required standards each and every time. This ensures you, the customer, never has to worry about compliancy issues ever again! For more information on whether or not your work is compliant, contact the experts in the field for the right advice first time. Previous Check out this Dynamic Duo! Next FREE GAS ANYONE? ’tis the Season to be Jolly!